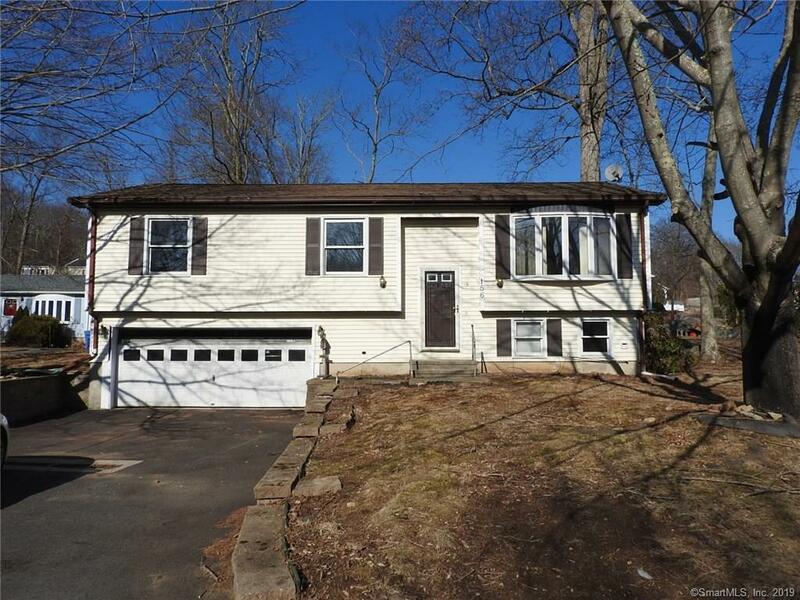 156 Dartmouth Drive, Groton, CT.| MLS# 170162526 | Eastern Connecticut - Homes for Sale...from Mystic to Moosup & More ! From the Shore to the Country ! Don't miss out on this value packed house waiting for you to make it your Home. Open floor plan which is great for entertaining, 3 good sized bedrooms plus 2 full baths - one is a master bath. Sliders off dining area to deck and nice sized yard and 2 car attached garage. The lower level can be added living space for a family room or bedroom - there is a full bath on this level. This property does need to be refurbished but well worth your efforts. Come take a look!